At Guillen Joyeros we always think about how to help you when choosing the engagement ring of her dreams and the wedding bands that will mark her life forever. That is why here we are once again guiding you in this beautiful project that will change your life forever, accompany us to discover the importance of these symbols of love for a lifetime. We want your engagement ring to have a special meaning very in accordance with your personality, this time we are inspired by the stars and we analyze according to your zodiacal sign which should be your ideal engagement ring. Each sign has something that characterizes it, for that reason it will help you to orientate towards which is the engagement ring indicated for you according to your personality. 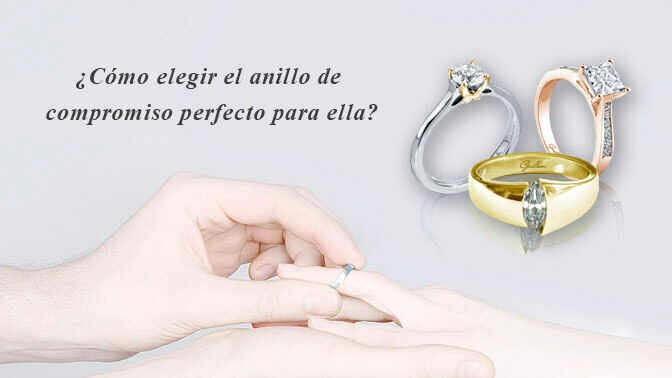 At Guillen Joyeros we are willing to satisfy each and every one of your whims, an engagement ring represents the union and consolidation of a beautiful relationship that will eventually culminate with the idea of ​​sharing life together with that special being for you, do not let pass overlook the details and focus on being completely happy. 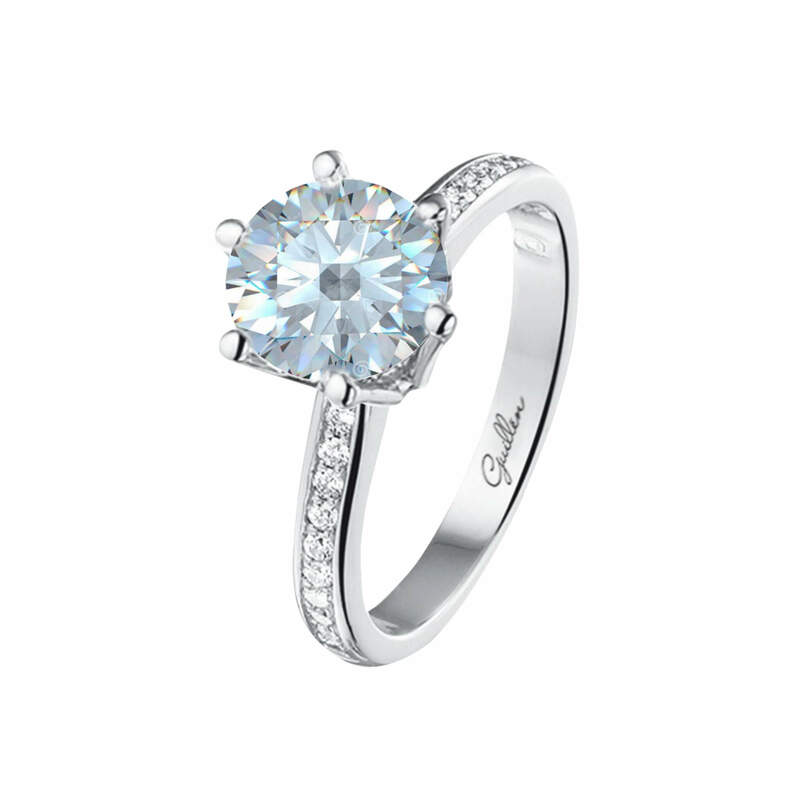 Discover here what is her ideal engagement ring. Your style defines your trust, is your signature and representation. 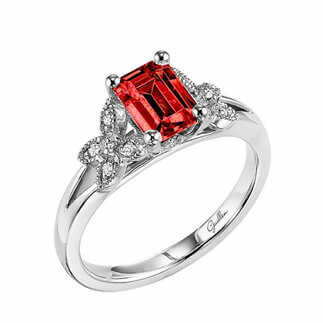 You are an active and confident person in everything you do, so a ring that denotes trust, intense colors and diamonds will be perfect for you; that’s why we present you with a completely exclusive design in white gold, jeweled in the center with a ruby ​​and as diamonds side stones. 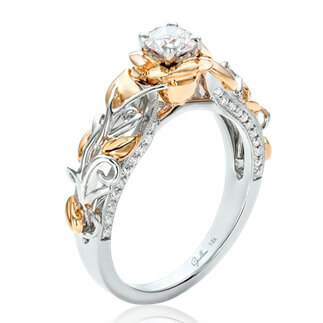 If anyone knows the meaning of an engagement ring is you Taurus. You love the textures and colors that make you feel sensual and romantic like pastel pink. You like quality pieces that show who you are. On this occasion we bring for you a diamond ring and a beautiful natural white sapphire, in pastel pink gold. Versatility is your starting point. You love surprises and you’re not afraid to change. 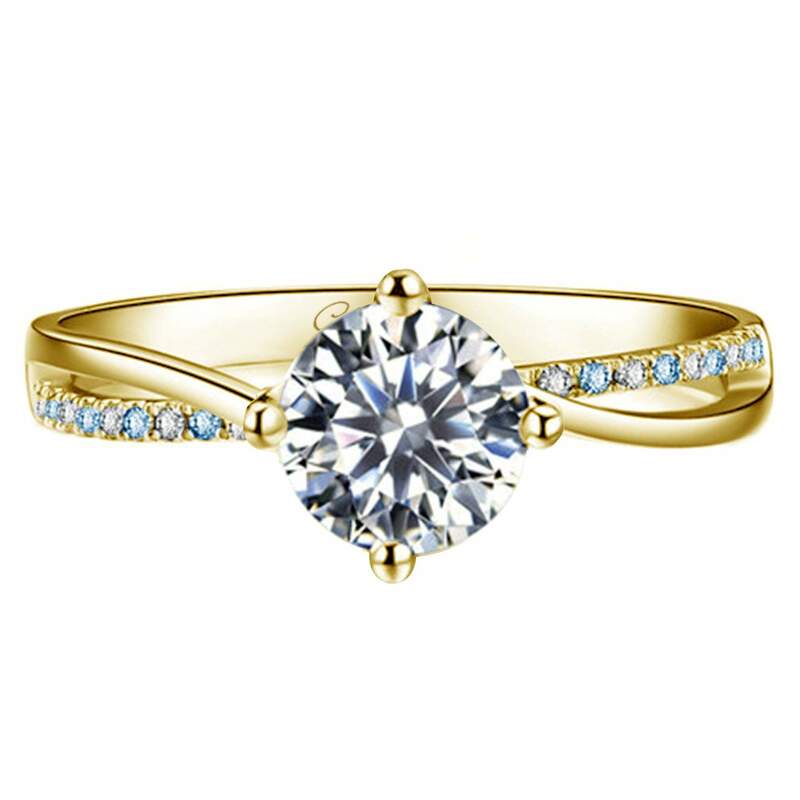 You’ll cheer up any daring and fun ring like one with a touch of gold. This ring is an exclusive collection of Guillen Joyeros, unique design and stone. Your pleasure is elegance, an ideal ring for you would have pearls, would be large, white, and would combine with your wardrobe. One that is noticed and elegant. 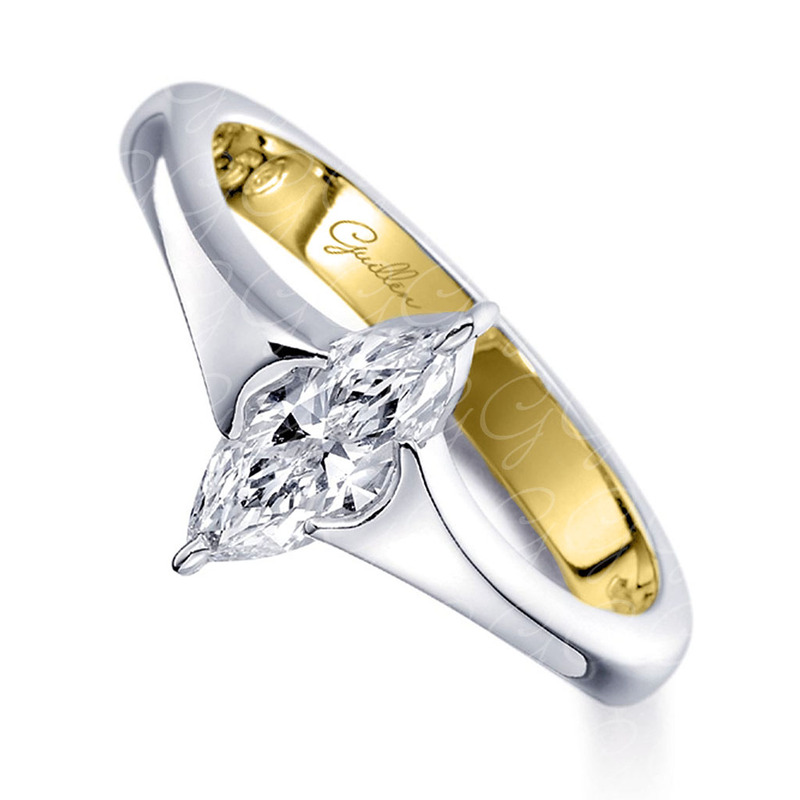 For a ring to be noticed must have this stone an exquisite diamond-free conflict Guillen Joyeros. You like strong, bright, and attention-grabbing, as always. 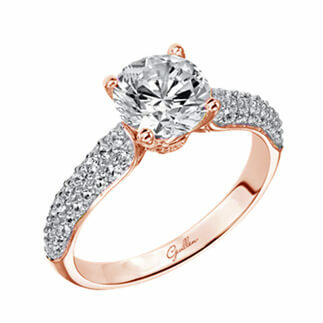 Your engagement ring should show you in all your splendor. Your colors are golden or warm yellow with glitter. 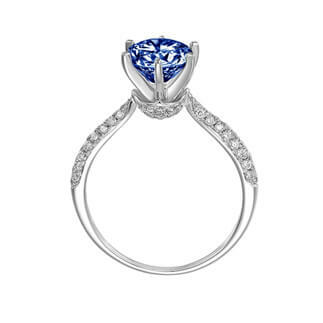 This spectacular design comes with sapphires and diamonds. 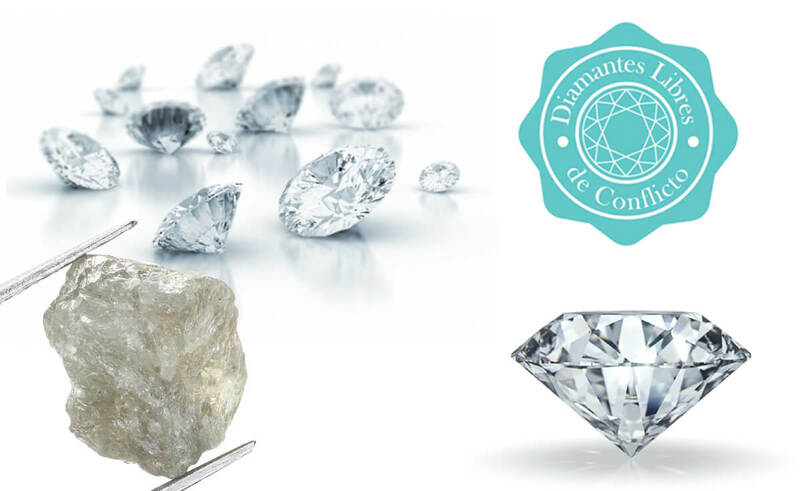 Very careful with the details, you will pay attention to the angles and tiny shines of a stone. 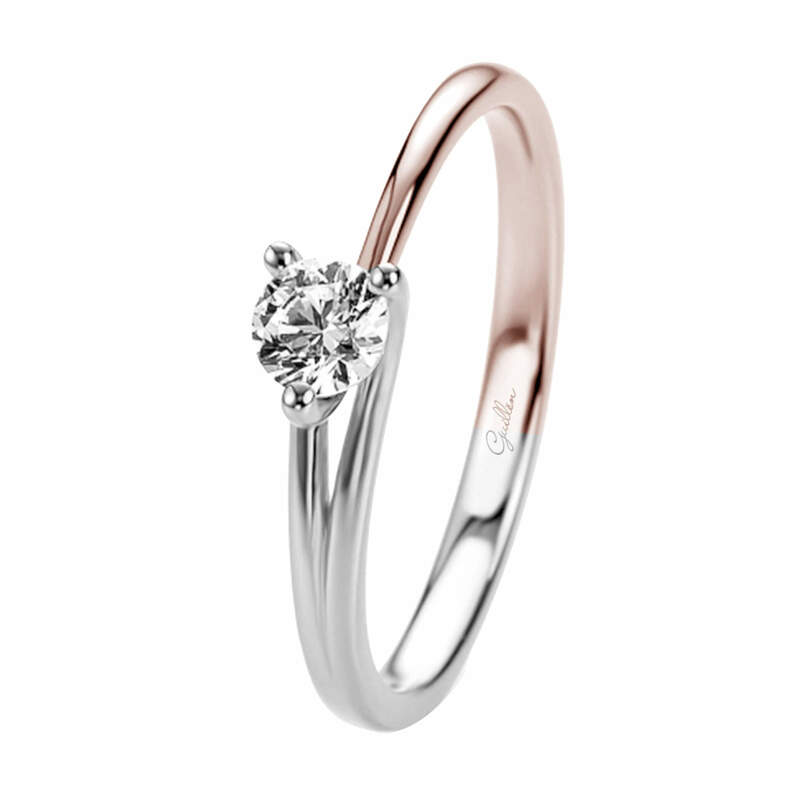 You like something that is fine but also practical, that’s why we created for you this spectacular mix of pink and white gold with a fine natural diamond. Your color is definitely blue. The sapphires will steal your heart. You like balance, diamonds and stones. Natural stones are your thing, that’s why we give you this beautiful design with an intense blue sapphire like central stone and diamonds or white sapphires as side stones. You are a passionate person who is attracted to dark colors like rubies and any other that shows how intense you are. 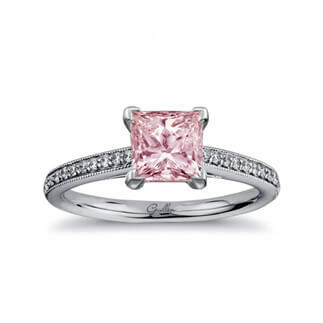 The intensity of a woman is symbolized with a pink diamond princess cut. A true adventurer, open to change and to the extreme. Your color will be a risky purple. And you will not worry too much about size or shape because you are not at all pretentious. 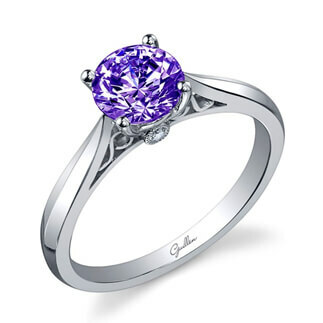 A spectacular amethyst is the perfect stone for you in a completely daring design. An unquestionable sophistication. 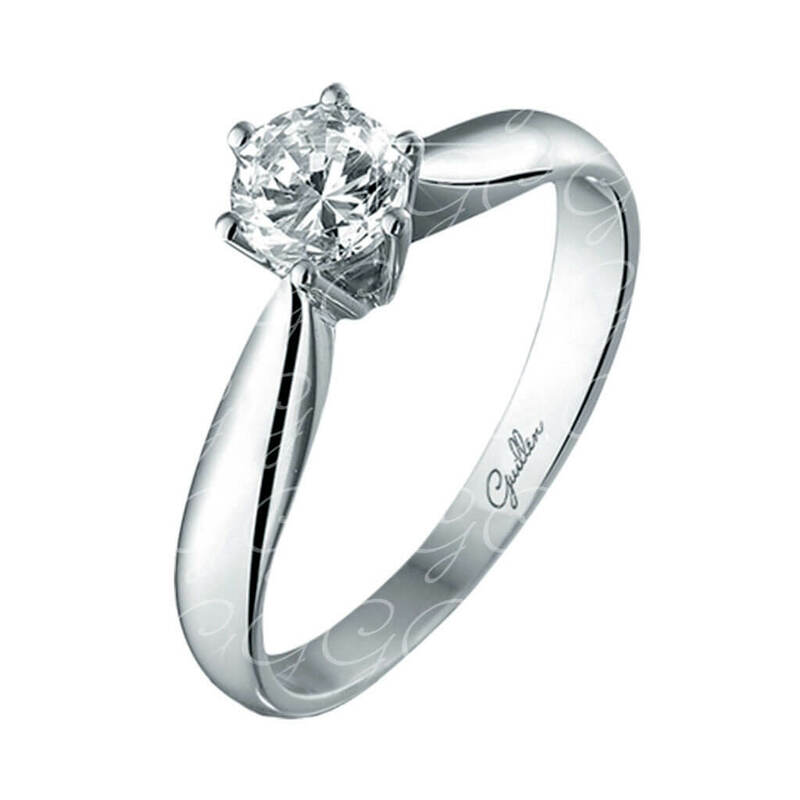 You appreciate the handmade and traditional, in your finger you will want the most perfect engagement ring and artisan. And you’ll make sure to always take care of it. More handcrafted than this design no other, with beautiful leaves and beautiful details. 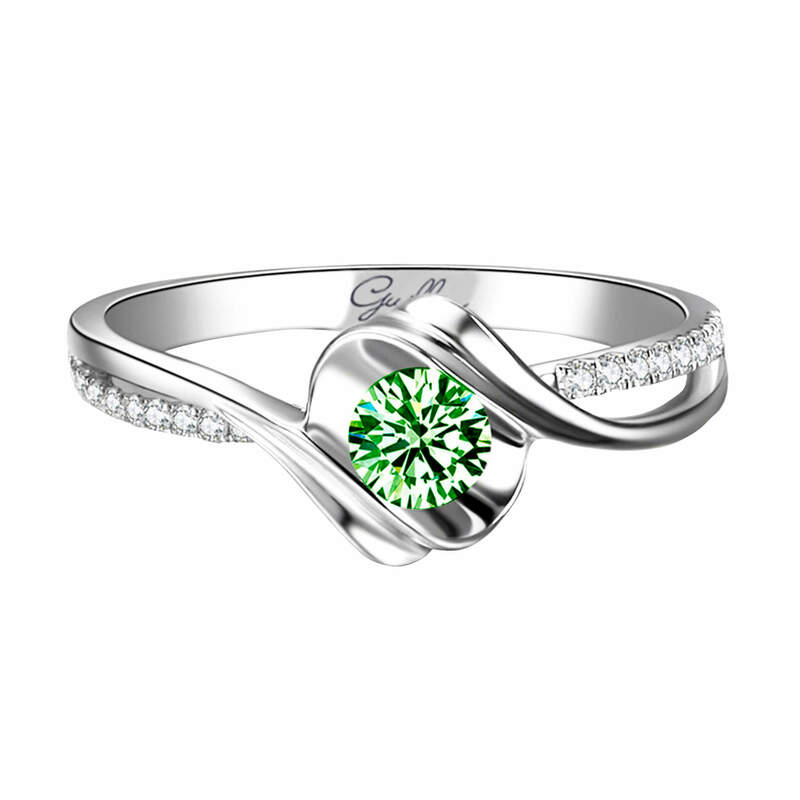 An emerald will steal your heart and you will use it every day, no matter how different it is to what you dreamed. This is one of our most significant creations, there are no mistakes when we talk about this beautiful design and a lively emerald as a central stone. A diamond that shows the tones of the ocean will be your source of power. Activate your powers with this unique sparkle diamond. The sobriety and elegance in a single design.